Visiting companies are very welcome at Omnibus Theatre, however this production is not part of our curated programme. If you go down to the woods today, you’re sure of a big surprise…..! Let’s All Dance is delighted to present this super treat for young audiences. 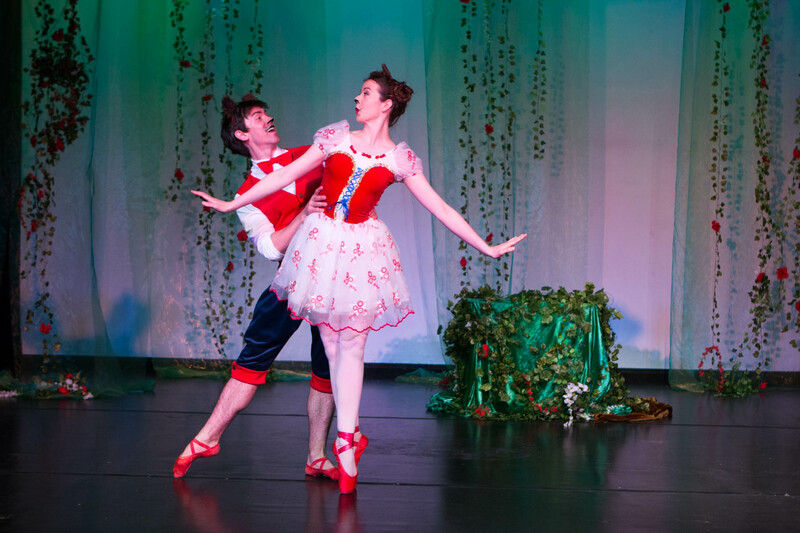 Combining classical ballet, physical theatre, gorgeous visuals and crystal-clear story telling, this fresh, innovative dance company pitches another production perfectly to engage and enthrall all children, including those with special needs.